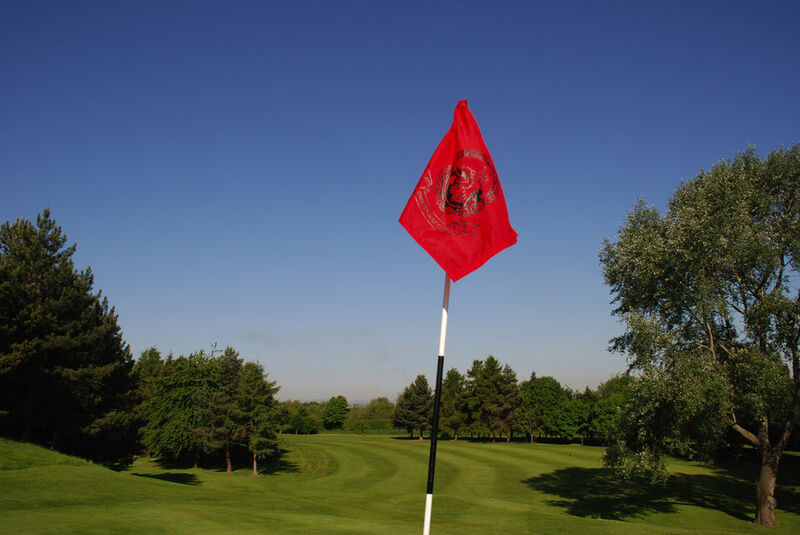 Chester Golf Club has an enthusiastic membership of 850 with all age groups well represented. Each of the various sections - men, ladies and juniors - offers a full competition schedule, aimed at players of all standards. Fixtures range from qualifying competitions, knock-out competitions, inter-club matches, Bank Holiday mixed competitions and less formal fun competitions. However, there is no pressure to compete regularly; many of our members play just for the pleasure of the company, environment and physical and mental challenge. Golf is a wonderful hobby at any level, with a varied social calendar attached. Members who are unable to continue to play golf and non-golfers may join as Social members and enjoy all the facilities in the clubhouse and take part in social activities. The club is required to be a member of the various associations that govern the sport in England and these associations levy a fee per member. 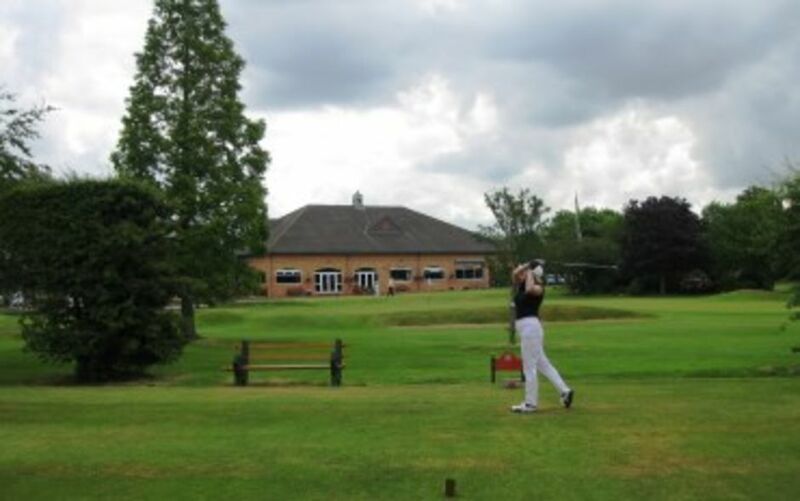 ** Allows the member full use of the club facilities but does not include rounds of golf.